Bill Franczek is a partner with Vandeventer Black and is located in the Firm’s Norfolk office. Bill was formerly a civil engineer working in construction, and his practice focuses on construction law, public contract law, and alternative dispute resolution. His extensive background in the construction field includes commercial building projects, highway projects, power plants, pulp and paper mills, rail projects, petrochemical facilities, airports, and marine terminals. Regionally, nationally and internationally, Bill handles claim preparation, negotiation, and litigation/arbitration on behalf of construction industry clients. His experience includes privately-owned projects; federal, state and local public projects, and hybrid developments such as public-private partnership projects. His clients span across the construction industry and include owners and developers of large projects, general contractors, subcontractors, design professionals, and suppliers. Bill has also served in leadership roles in many construction trade associations, including the ABA Forum on Construction Law, The Associated General Contractors, Builders and Contractors Exchange of Virginia, The Associated Builders and Contractors, and the Design Build Institute of America. 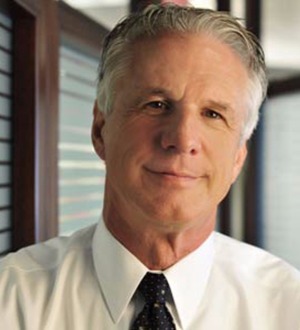 Bill is also a nationally know arbitrator and mediator, and serves on the AAA Panel of National Construction Arbitrators for Large Complex Cases. He is also a member of several Dispute Resolution Boards across the country, blending his education and experience in engineering and law. Bill was recently elected as a Fellow in both the American College of Construction Lawyers, as well as the College of Commercial Arbitrators.